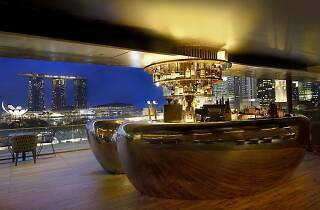 In skyscraper-dense Singapore, rooftop bars are no rarity. 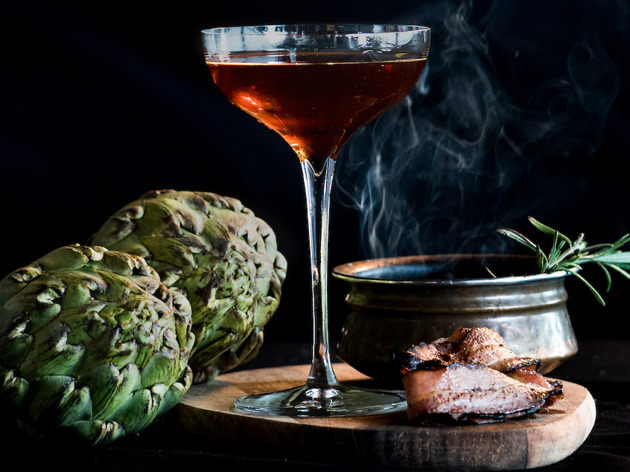 But when it’s perched on the Old Supreme Court Building, as Park Hotel Group’s Smoke & Mirrors at the National Gallery is, make a reservation quick. 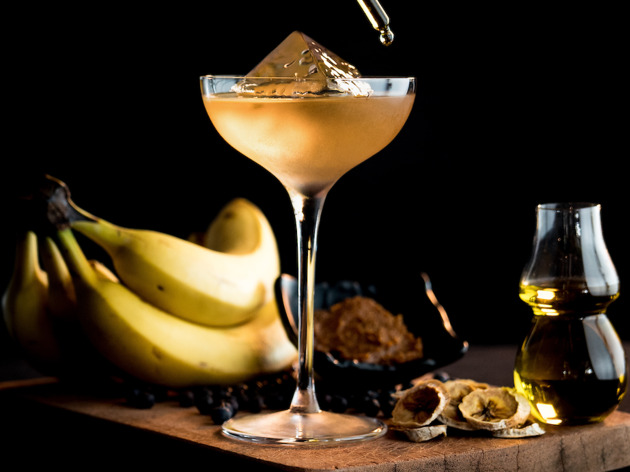 After the departure of Yugnes Susela, who helped launch the bar with the Hong Kong hoteliers, it welcomes Jorge Conde who hails from Galicia, Spain. 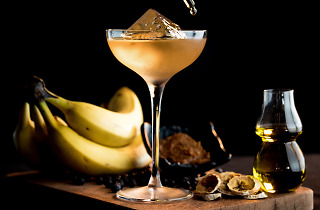 The new menu combines spirits and magical illusions and makes use of equipment like a rotary evaporator to redistil and create unexpected flavours in its cocktails. 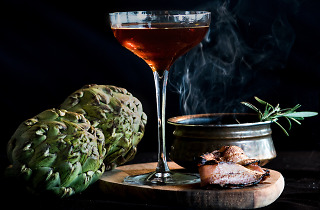 Highlights include the spirit-forward Dali’s Self Portrait, a blend of malts, bacon fat and herbal wine and the Smoke & Mirrors #4, which combines agaves, strawberry and cacao. With neighbours like Odette and Aura, the offerings in the National Gallery are pitched at an unapproachable price point. But that isn't quite the case with Smoke & Mirrors, though, and for that we're grateful. 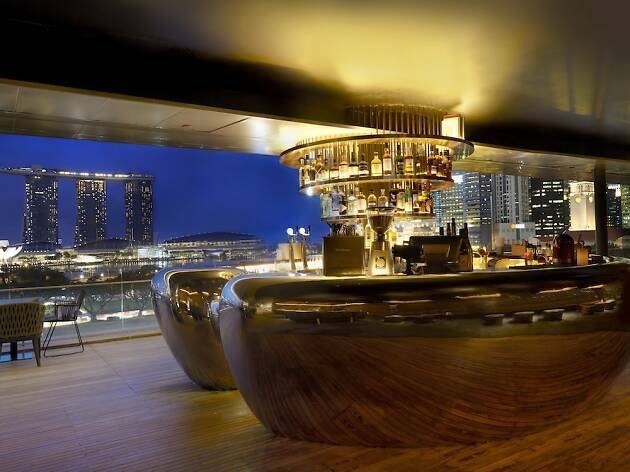 Cocktails are meticulously crafted to perfection and the sleek space offers unrivaled views of the city, but the eager and passionate bartenders are what will make the visit. Nice place to hang out and drinks are awesome. However, the service is super slow.